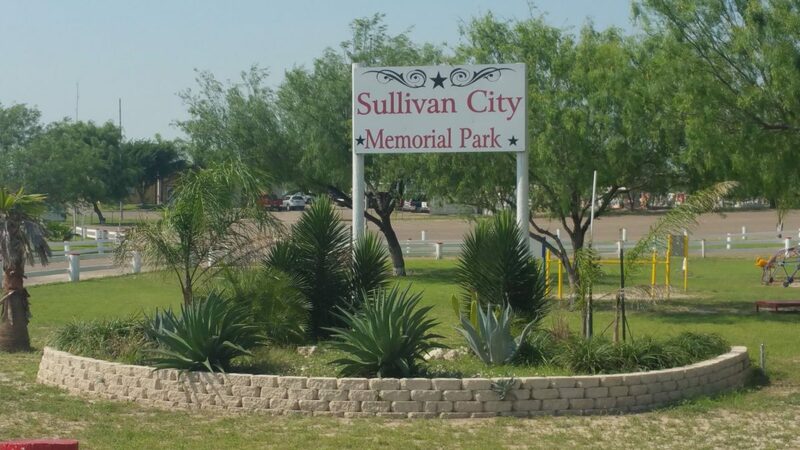 SULLIVAN CITY – If you have an outstanding ticket or warrant, now is the time to pay up as Sullivan City municipal court announced an amnesty program for the month of June. The city urged people to take advantage of the amnesty period to avoid being arrested. Failure to appear fees and warrant fees will be waived. If citizens are not sure if they have an outstanding warrant or not, the city said they can call in to check or they can stop by city hall and not fear that they will be arrested. The program will last through June 30 and the municipal court will be open during business hours: Monday through Friday from 8 to 11:45 a.m. and then from 1 to 4:45 p.m. The city also said they can offer a 30-day extension to pay. For more information, the city urges people to call (956) 485-2828 or stop by the municipal court at 500 Cenizo Drive in Sullivan City.